Brilliant assist sets up Paul McGowan goal: Is this best pass of the season? 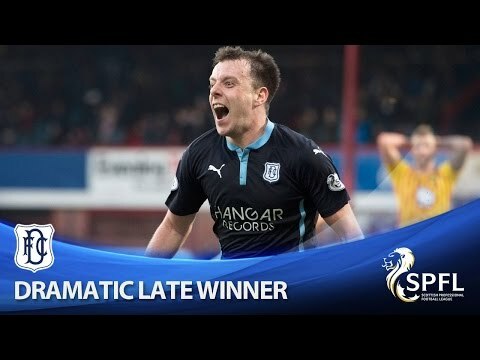 McGowan scores dramatic last-minute winner! 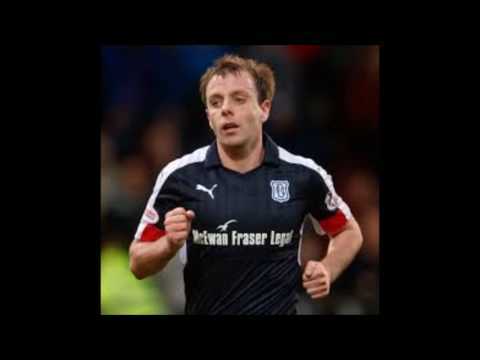 Paul McGowan scores a rocket for Dundee! 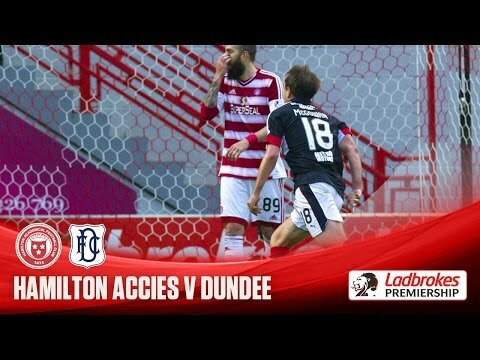 Paul McGowan goal: Should midfielder contribute more goals like this?